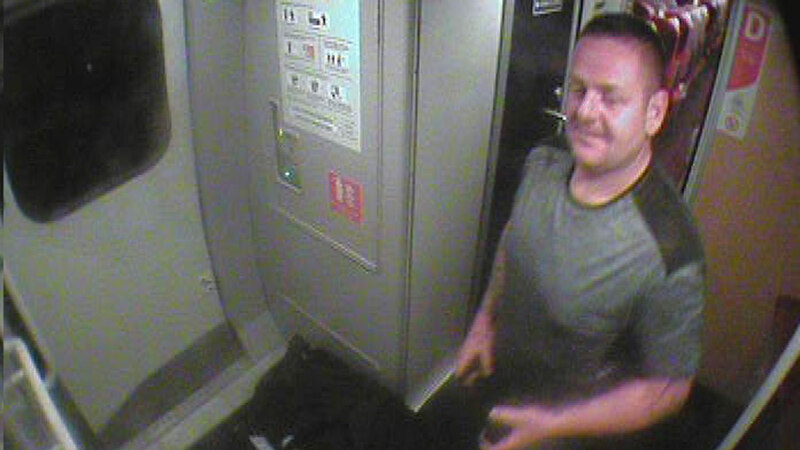 Police are searching for a man who racially abused two families on a train before alighting at Grantham. The racially aggravated assault happened on a train travelling from Kings Cross London to Leeds on Thursday, August 24. A man boarded the train at Stevenage at 8.52pm and sat down next to two families before racially abusing them. British Transport Police said that his behaviour caused distress to the victims, including a young girl in the group who was reduced to tears by the man’s verbal and racial abuse. A spokesperson said: “Officers would like to speak to the man shown in the CCTV image as he may have information which could help the investigation.